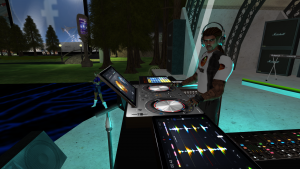 Home » Atoll News » DJ Strannik at Avatarfest! UPDATE: Sunday night has less energy than a Friday night event, so I only went 4 hours instead of 8. It was still a lot of fun! 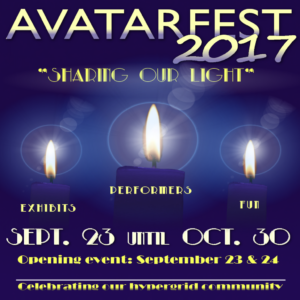 DJ Strannik will be at AvatarFest on Sunday, September 24th from 6PM unil ??? 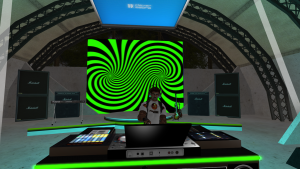 Last year, DJ strannik set a new personal record by DJing for 8 hours straight! Can he beat the record, or will he wimp out early? 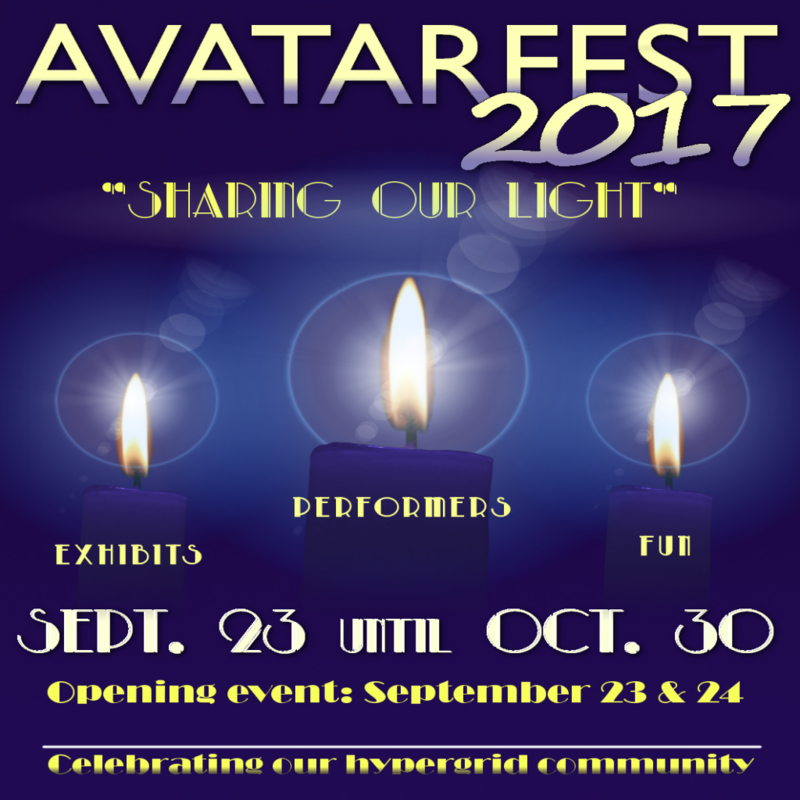 The answer to that question depends on YOU and all of the dancing avatars. 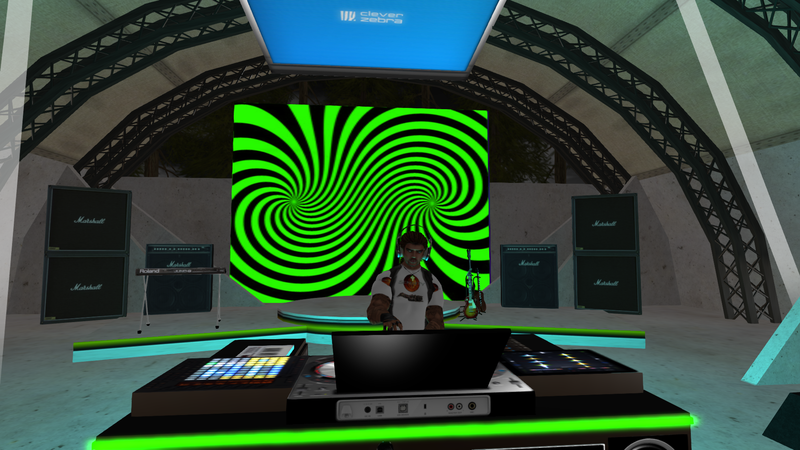 As long as there are people dancing with energy, then DJ Strannik will keep going!